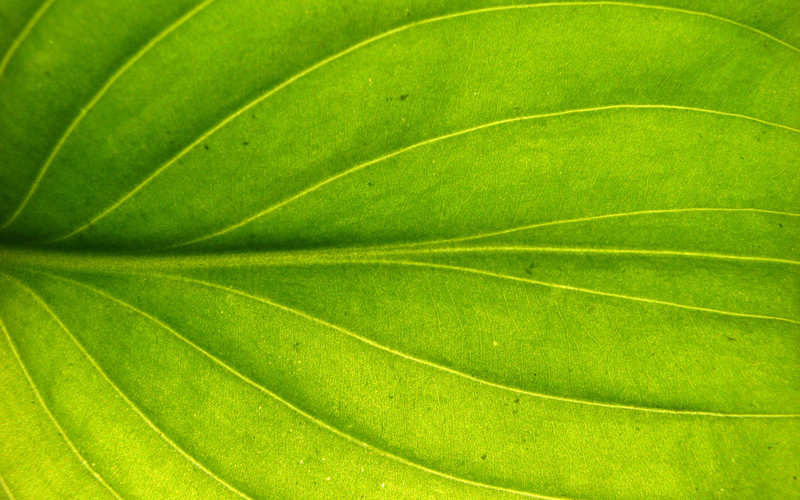 Consumers everywhere now want eco-friendly products across all retail product sectors. 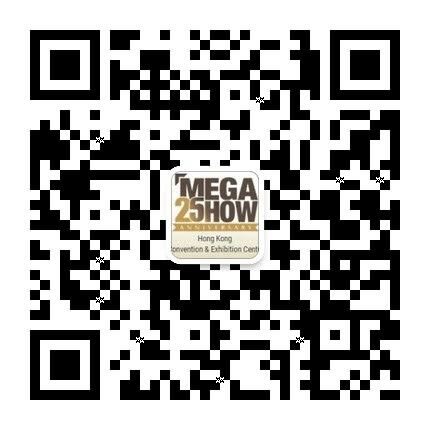 MEGA SHOW is again highlighting companies that will be presenting exciting new products that combine innovation and eco-friendly principles. The growing trend of new and innovative products that meet both low- impact criteria and long-term sustainability is reflected in the major increase in environmentally-aware suppliers at this season's show. Make sure you look for the GO GREEN ! logo on the exhibitor's stands that identifies an eco-friendly product supplier.